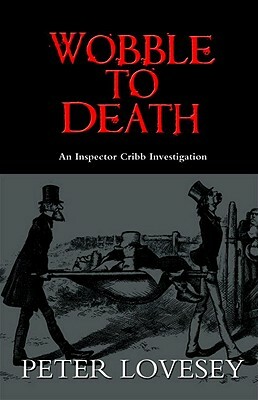 • Death by Request by Romilly John and K[atherine]. 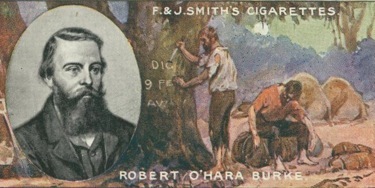 John (1933). Romilly was the son of painter Augustus John and the half-brother of cellist Amaryllis Fleming, half-sister of Ian Fleming. This September 1951 episode of Studio One, "Mr. Mummery's Suspicion," is based on Dorothy L. Sayers's short story "Suspicion" (1933) and features Roland Young as a man who fears he may be the target of poisoning. 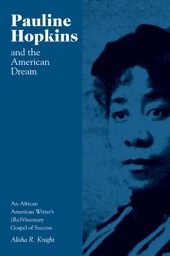 Pauline Hopkins and the American Dream by Washington College's Alisha Knight (U of Tennessee P, 2012) looks at the career of African American editor-writer Hopkins (1859–1930) and has been highly recommended by Choice Reviews. Hopkins wrote "Talma Gordon" (1900), a significant work in the timeline of American mystery. 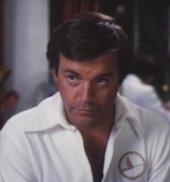 The Paley Center for Media remembers the debut of Hart to Hart on August 25, 1979. 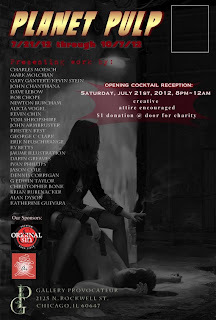 Remembering Phyllis Thaxter: Cheever/Armstrong's "The Five-Forty-Eight." 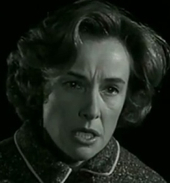 In "The Five-Forty-Eight," a 1960 episode of Alfred Hitchcock Presents, Phyllis Thaxter, who died on August 14 at age 92, portrays a secretary determined to even the score with her nasty former boss. Based on a short story by John Cheever (for which Raymond Carver wrote a sequel, "The Train"), it was scripted by Edgar winner Charlotte Armstrong. looked into the cause of their deaths in 1861. In this podcast, researcher Kathleen Chater discusses the records of coroner's inquests housed in the UK's National Archives. On Gary Shapiro's From the Bookshelf, Mark Arnold discusses his book Created and Produced by Total Television Productions: The Story of Underdog, Tennessee Tuxedo, and the Rest. 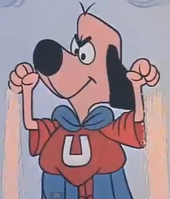 Underdog and Tennessee Tuxedo are now on DVD. In this December 1954 episode of GE Theater introduced by Ronald Reagan and starring Alan Ladd and John Howard, a mystery writer faces a frame-up for murder and confinement in a mental institution. Its previous incarnation was the 1949 "Daytime Nightmare"—an episode of the radio series Box 13, also featuring Ladd. 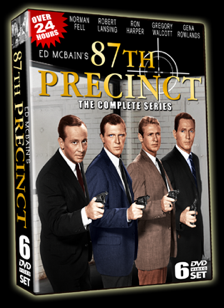 As Television Obscurities notes, Timeless Media Group has just released 87th Precinct: The Complete Series on DVD. This short-lived (1961–62) series starred Robert Lansing (as Steve Carella) and Norman Fell (as Meyer Meyer). The exhibition "Planet Pulp: A Tribute Exhibition to Pulp Magazine Art" is on view until October 7 at Gallery Provocateur in Chicago; some sample works can be seen online. 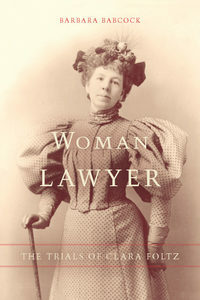 In this appearance at Prairie Lights Bookstore in Iowa City, IA, Barbara Allen Babcock discusses her book Woman Lawyer: The Trials of Clara Foltz. Foltz, the first woman admitted to the California Bar, proposed the establishment of public defenders.